Merry Smissmass! 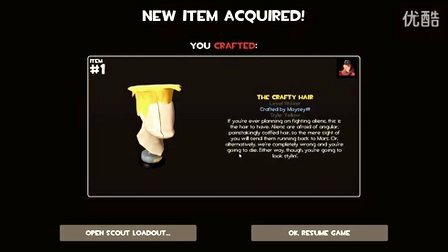 Team Fortress 2 is on a roll with new content! This update is HUGE in terms of affecting your gameplay. 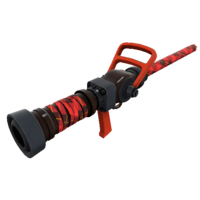 Demoman’s grenade launchers, stickybomb launchers, and charging-attack items have all been reworked/tweaked, stemming from last summer’s temporary changes. As usual, the summary is above, and the full patch notes are below. 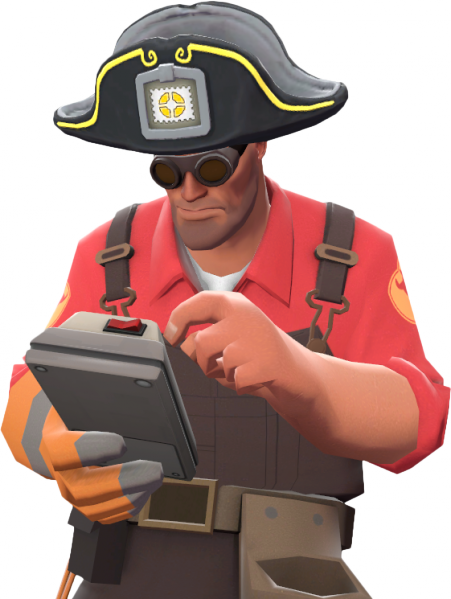 TF2 Newbs’ Server Rules have been modified/clarified in regards to dodging autobalance on December 15th. 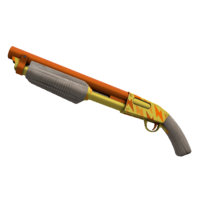 The “End of the Line” related duck drops and duck-related statistics will continue until January 5, 2015. Steam Holiday Sale–vote on Flash Sales and earn Holiday Cards! 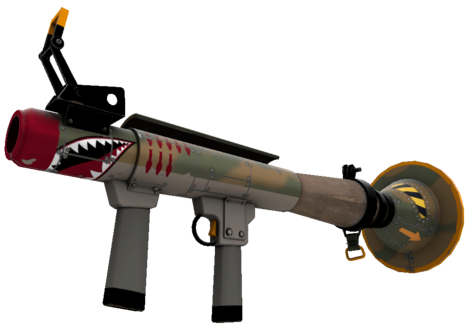 Two or three random drops (weapon or rarely a cosmetic). You can’t market or trade these Stockings. 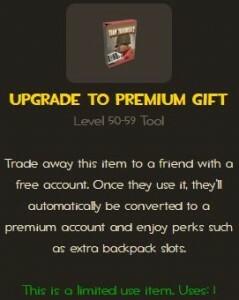 If you’re Premium, you also get one Secret Saxton. You can Use it to give one random person on your current server a single random item drop. 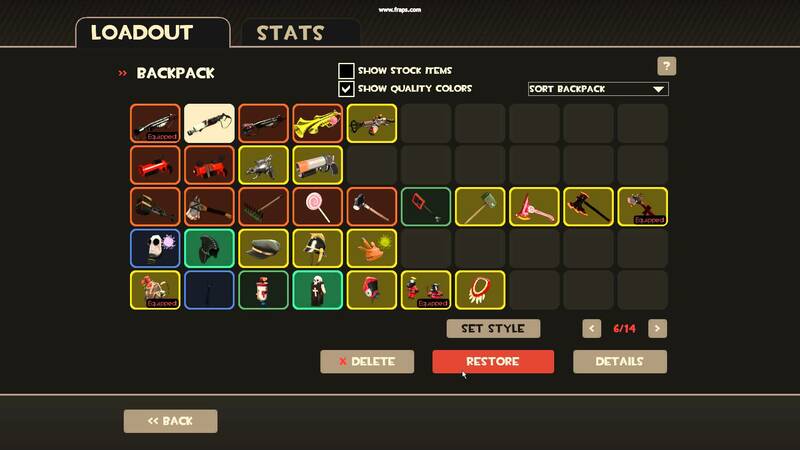 Demoman got 3 new weapons, and many existing Demoman weapons were modified. See below at 1. for more info. 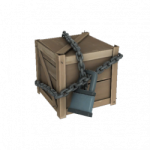 Nice 2014 Crate Keys and Naughty 2014 Crate Keys have been added. Just like previous years, Nice Crates have 29 new, Limited community-designed cosmetics, and Naughty Crates have new, Limited Festive and Festive Strange weapons. See below at 2. for more info. 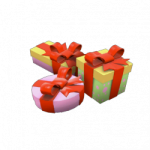 Longer expiration window: They can be opened until February 16, 2015 (or just after Valentine’s Day). A new game mode and mode-variant maps: Mannpower! This is a variant capture-the-flag game with specific changes (no random crits, instant respawn with 6-second invulnerability) and new Mannpower-specific powerups. See 3. below for specifics. Employs a new default, stock Action Slot item: the Grappling Hook. Only used on Mannpower-enabled servers. Currently supports ctf_gorge and ctf_foundry. Now all Advanced and Expert MvM Tours of Duty have a (~2%) chance to drop an existing Australium weapon. 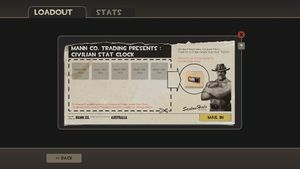 Previously, only the “Two Cities” Advanced Tour granted Australium weapons. 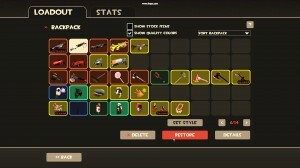 No new Australium weapons are available. The same pool of ten items are currently possible; there are now four different Tours that can be undertaken to try to earn them. Killstreak Kits and Fabricators of the three new weapons are available to drop after completing a Two Cities Tour. 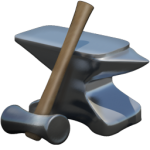 Bugfix: Crafting while consuming an item that is “temporarily untradable” will yield a “temporarily untradable” output, instead of a permanently Not Tradable output. 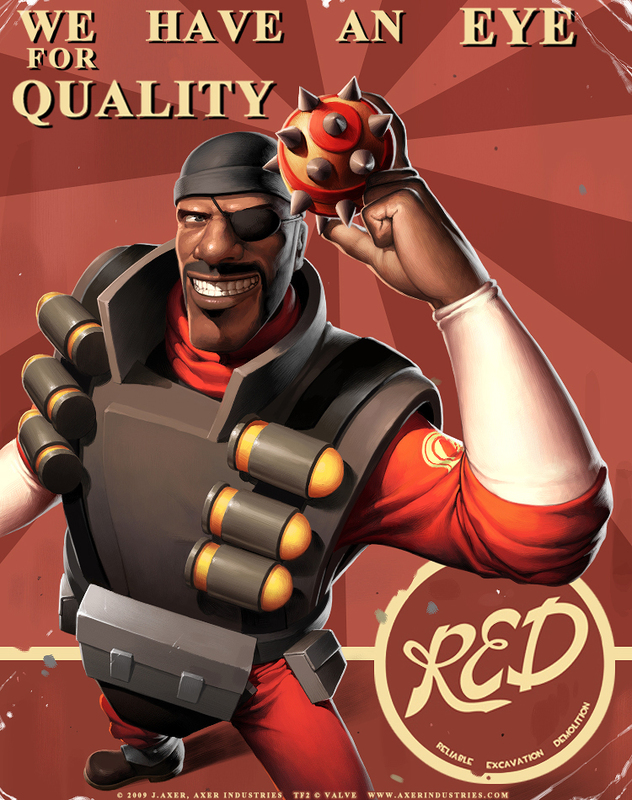 If you can recall the Love and War patch (and subsequent repatch), Demoman changes have been in the works for some time. Welp, here they come! A few seemingly minor nerfs will affect the one-eyed wonder’s ability to do quite as much damage, despite the apparent buffs given to his many weapons. Lemme explain…. Bootlegger, Ali Baba’s Wee Booties, and Claidheamh Mor now grant +25% Charge meter on a charging kill. (The Claidheamh Mor stacks with either of the boots, refilling half of your Charge meter.) These items lengthen your current Charge, not reducing the delay of your next Charge! 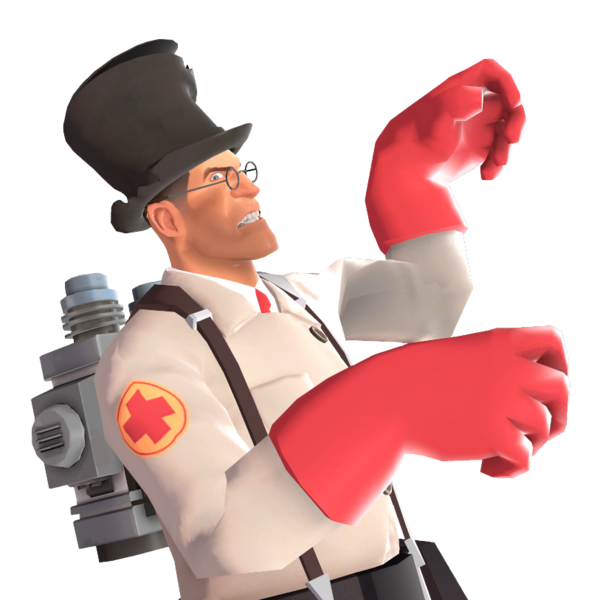 Scotsman’s Skullcutter now only reduces your movement speed when the weapon is active, instead of constantly when equipped. Charging kills now give only 75% of your Charge meter, instead of 100%, forcing you to pause briefly between charges. Taking damage during your Charge reduces your remaining Charge meter, relative to the damage dealt. So Tide Turner Demoknights will have shorter charges than before, even when they are successful at going from kill to kill. Damaging them between Charges should not prevent them from Charging again very soon, but now they won’t be one continual blur as frequently. However, the two boots items and the *Claymore can lengthen the current charge, so that Splendid Shield/Chargin’ Targe Demoknights can replicate some of the Tide Turner’s cleaving-from-kill-to-kill fun. But use the Claidheamh Mor with the Tide Turner, and your current Charge can really stretch long, helping you reach your next victim before the Charge ends. ALL grenades and stickybombs now have their damage variance reduced to +/- 2% base damage, from +/- 10% damage. If anything, the damage dealt by both projectiles have become more reliable on a direct hit, not less. Grenade base damage went from 100 (variance 90-110) on a direct hit to 100 (variance 98-102). Stickybomb base damage on a direct hit or close-range blast went from 120 (variance 103-138) to 120 (variance 118-122). 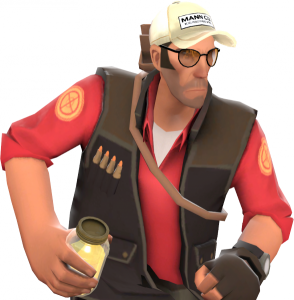 Enemies with about 110 health, such as barely wounded Spies/Snipers/Engies/Scouts and most Soldier loadouts struck by your first direct projectile, will survive less often. But that’s not all of the changes…. Direct-hit grenades (not stickies) now deal full damage to the target regardless of where it struck the enemy. Previously, full damage would only occur when exploded closest to the target’s feet or legs. ALL grenades and stickybombs now have their blast radius reduced by about 10% (from 159 Hammer Units to 146 HU), which is identical to rockets’ blast radius. Demomen are now a bit more reliant on using direct hits to inflict full damage. A ten-percent reduction sounds small, but in live play, that will relegate many more hits as partial bursts. Your sticky placement and detting will need to be more exact, and a stray grenade is less likely to deal a chance direct hit. Stickybombs now have a more visible trail when traveling through the air. Armed stickybomb particles are easier to see. Stickybombs detonated midair now have a blast radius rampup, starting from 85% base radius at the moment they arm (0.8 sec after firing), increasing to 100% base radius after 1.2 seconds in midair (2 sec after firing). Stickybombs that touch the world instantly revert to full blast radius. Valve has been trying to nerf an arguably-OP stickybomb launcher that can be used both as a zone-denial, reactionary defense weapon (hence the Demoman’s assignment as a Defense unit), as well as a reliable offensive weapon. 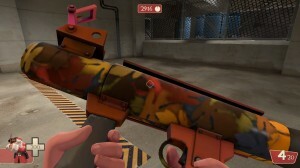 With greater blast radius and damage than a Soldier, higher damage-per-second than a medium-range Heavy, and less reliance on actually hitting the target with the projectile directly to deal full damage, some (including myself) felt that there was little reason for a Demoman to forgo the stickybomb launcher in favor of… well, just about anything else. Grenades and stickies also do not suffer from damage falloff due to range, unlike a Soldier’s rockets. A skilled sticky-wielding Demoman has been absolutely essential in competitive play, MvM Tour, and pubs with Engineers that place sentries guarding 90-degree angle chokepoints. Previously, Valve tried to apply a damage rampup during the Love and War Update, and Demoman mains’ opinions were largely negative. Valve decided to revert those changes and continue testing. 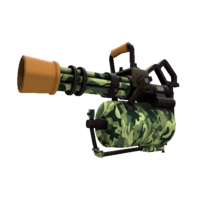 That rampup seriously nerfed the damage of a sticky, doing something like 35% of its base damage the moment it was armed, making midair detonation largely unaffective, and granting enemies too much opportunity to remove or evade them before they could become lethal. It was too severe of a change. Valve seems to have settled on not nerfing the base damage it deals, but rather making it harder to land a direct hit, by slightly reducing its blast radius. 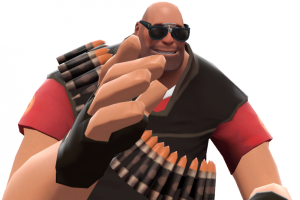 Fewer direct hits may lead to many more partial hits, nerfing the Demoman’s damage less substantially than before. 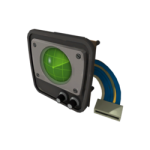 This simply increases the skill required to play an effective Demoman, without substantially reducing the effectiveness of detting defensive sticky traps. In the same manner, it is possible to play an aggressive, offensive Sniper–you just have to be a crack shot with your primary to do so. Launching a single sticky and detting it is still effective, and its direct damage output has less variance than before; you just have to detonate them closer to your target’s body. Note that stickybombs still only have a rocket-sized full blast radius, so midair stickybombs have up to 15% small radius than that (125 HU upon arming in midair, from previous 159). That’s a significantly smaller blast radius to aim and det a midair explosive. You may find yourself waiting to det the projectile the instant it touches the world, effectively increasing its blast radius a bit by the delay. Loose Cannon: A successful double donk now automatically deals full blast radius damage to the target with the secondary explosion. Previously the damage was reduced by radius distance from the explosion. Removed a hidden penalty where cannonballs that touched the world received a 50% damage penalty before applying regular grenade damage reduction. 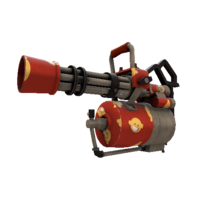 The Loose Cannon will no longer be penalized if you double donk a target away from the center/legs of the hitbox; simply timing the projectile to achieve a partial blast will deal full explosion damage. Clip size increased to 3 (from 2). Removed the +25% self-damage penalty. Added a -25% blast radius penalty. The Loch-n-Load is now less effective on tightly clustered enemies. It still fires +25% faster projectiles, and still deals +20% more damage. And now it gets a third grenade per clip (which is a little silly on a double-barrel)! However, it can’t do more than 124 damage on a non-critical hit, so the 125 health squishies (stock Scout, Spy, Engineer and Sniper) cannot die in a single hit if they have full health. That makes it very difficult to kill more than one enemy unit before reloading, despite having a third grenade per clip. Loch-n-Load is now more effective at taking out a single target with repeated direct hits before reloading. Scottish Resistance: Increased range check for stickybomb jumping (146 HU, previously 100 HU). 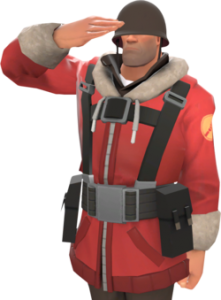 The Iron Bomber is for Demomen who want their grenades to land hard and not roll and bounce around before exploding. It launches a sphere-like grenade that barely moves when it touches the world. Projectiles do not stick; they just seem heavy and drop and stop quickly. They deal slightly less damage (direct hit variance 89-111) if they explode 2.3 seconds after fire. They also have a -20% explosion radius, slightly larger than the Loch-n-Load’s new radius adjustment, so the Iron Bomber is also intended for single-target killing. Why have a grenade launcher that can’t execute angular bounces, but doesn’t defuse its grenades when coming in contact with the world? 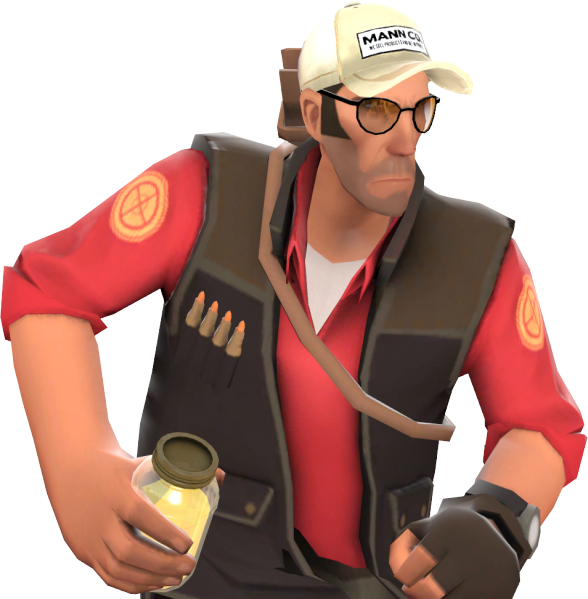 Players who keep having their grenades bounce back at them or rolling where they don’t want them now have a third choice. This launcher drops the grenade at its impact point with little risk of it bouncing or rolling away from its intended impact spot. The radius is smaller and the damage is marginally less, but can be used for a few seconds of zone control. 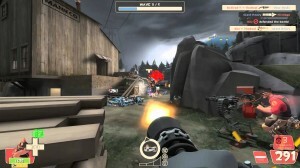 Also, demoman trying to pepper an area (such as a sentry) can keep their projectiles close when they land near their target even if they don’t hit directly, and can continually have pills detonating in an area without fear of them bouncing away and without having to switch to a stickybomb launcher for tight zone control. Players who hate the way grenades take silly bounces may learn to love this weapon. 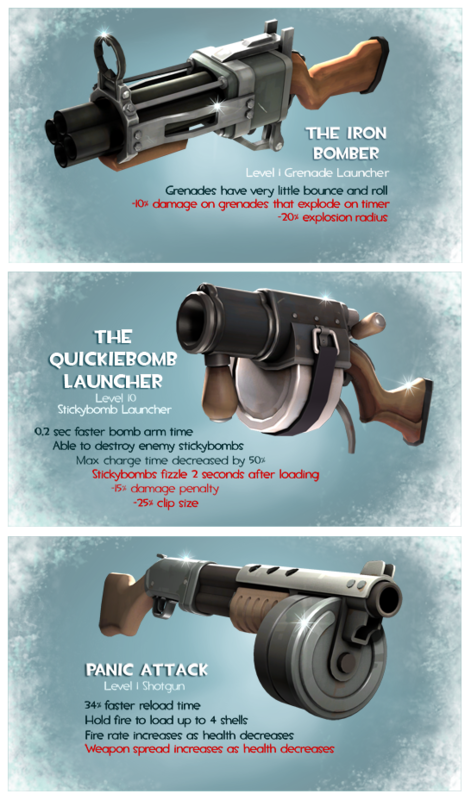 The Quickiebomb Launcher is for the Demoman that wants to use stickybombs chiefly for midair or short-duration detonations, much like a grenade launcher. They still don’t explode on a direct hit like a grenade, but you can detonate them in midair like normal stickies. They arm 0.2 seconds sooner (at 0.5 seconds after launch), so they’re more effective for medium-range combat. They deal -15% less damage: base 102 damage (variance 100-104). The Quickie stickies do not suffer the blast radius rampup penalty! 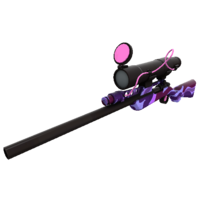 Players wanting to avoid this penalty can switch to the Quickiebomb Launcher and still enjoy most of the original AoE radius (Quickie stickies still have a rocket-sized blast radius). These stickiebombs can also remove enemy stickies on detonation, rather than merely knocking them around. They are faster to charge for long-range shots, but they fizzle without detonating only 2 seconds after launch if you haven’t detonated them yet. So you give up the ability to leave stickies in defensive locations in order to keep the offensive properties of the original weapon. And you gain the ability to have useless stickies fizzle so they don’t harm you, and the ability to defuse enemy stickies. They have slightly less blast range and slightly less damage than the original weapon, and have a clip of 6 instead of the original 8, but you’ll be able to det stickies at 0.5 seconds unlike before. It’s hard to say if the weapon is weaker or stronger than before, for pure offensive might. The Panic Attack is a shotgun (primary: Engineer; secondary: Soldier, Heavy, Pyro) that behaves in combat like the Beggar’s Bazooka: the player holds down the primary fire button to load up to 4 shells (34% faster than stock Shotgun; 0.66 sec for first shell and .33 sec for each additional shell, 2 seconds for a full clip). Release the primary fire to shoot each shell in turn automatically. As your health decreases, the Panic Attack fires faster but fires a more erratic bullet spread. If you overload the Panic Attack, it will not harm you like the Beggar’s; it will simply fire off its four shells. The stock shotgun is deceptively powerful at close range, so this weapon could deal some incredible burst damage if you can ensure the bullets will hit; if you can sneak up on an opponent while loading, you should be able to kill them quickly, like a Scout’s scattergun. 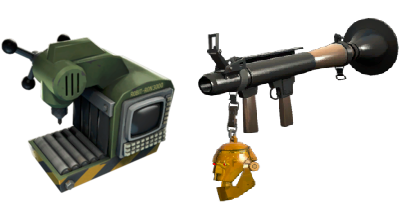 These cosmetic items will drop in Limited quality, with the usual 1% chance of getting an Unusual accessory instead (probably from this item list and with unknown effects). 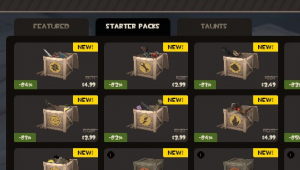 These crates can’t be opened after Feb 16, 2015. 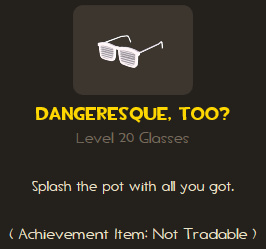 Items have a roughly 50% chance of being Strange Festive, and 50% chance of being Festive. All of these are limited, as the crate can’t be opened after Feb 16, 2015. You know what? I’m tired… I will add this in later. 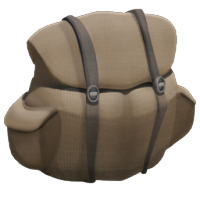 All Players who play TF2 during the event will receive a Gift: a Stuffed Stocking! Stockings contain goodies for good little Mercenaries. Added 29 Limited community-contributed winter items to the Nice crate. Added new Limited Festive weapons to the Naughty crate. Limited time items can only be found during a limited window of time. The Naughty and Nice crate items will no longer be available after February 16, 2015. Added Naughty and Nice winter keys to the Mann Co. Store. Naughty and Nice winter crates cannot be opened after February 16, 2015. Premium Players will receive a Secret Saxton to give to another player. Item grants from previous events (including the Spirit of Giving and the Winter Holiday noise maker) have been re-enabled for all players, including those who deleted their earlier grants. Damage variance on grenades and stickybombs reduced from +/- 10% damage to +/-2%. Grenades and Stickybombs now have the same base blast radius as rockets. Changed to 146 from 159. Direct hit grenades now deal full damage to target regardless of where it struck the enemy. Previously full damage would only occur when grenades exploded closer to the targets feet. Stickybombs that detonate in the air now have a radius ramp up, starting at 85% at base arm time (0.8s) going back to 100% over 2 seconds. Stickybombs that touch the world will have full radius. Double donk explosive damage now deal full radius damage to victims. Previously double donk explosive damage was reduced by radius distance from the explosion. Removed a hidden penalty where Cannonballs that touched the world would deal 50% less damage in addition to regular grenade damage reduction on world touch. 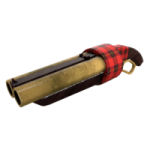 Changes to base grenade damage variance now ensure the Loch-n-Load does not exceed 124 damage on a single hit. It is now slightly easier to do sticky jumps with the Scottish Resistance. Increased range check for stickybomb jumping to sticky damage radius of 146 from 100. To Play. Click on Play Multiplayer, enable Play Beta Maps checkbox, and then choose Mannpower Mode. 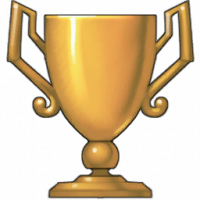 Contains 8 permanent power ups players can find in the map. Players can only hold 1 permanent power up at a time. Killing a player with a permanent power up forces the power up to drop. 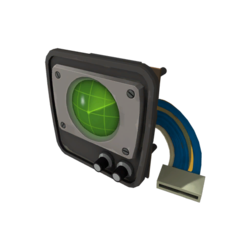 Contains 1 temporary power that can be found in the map. 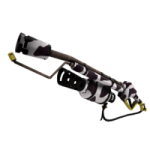 Added new Default Stock Action Item Grappling Hook. Grappling hooks are usable in Mannpower mode and servers that enable it. Once equipped, press and hold the action key to use it. 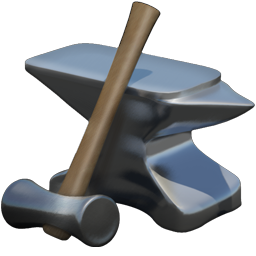 Use to move the player toward the hooked object. Mannpower Beta plays a modified version of Capture the Flag that requires your team’s flag to be at base in order to capture the enemy flag. Touching your flag will instantly return it to base. 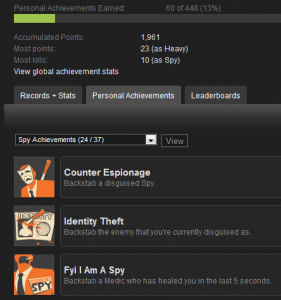 Currently supported on maps ctf_foundry and a modified ctf_gorge.